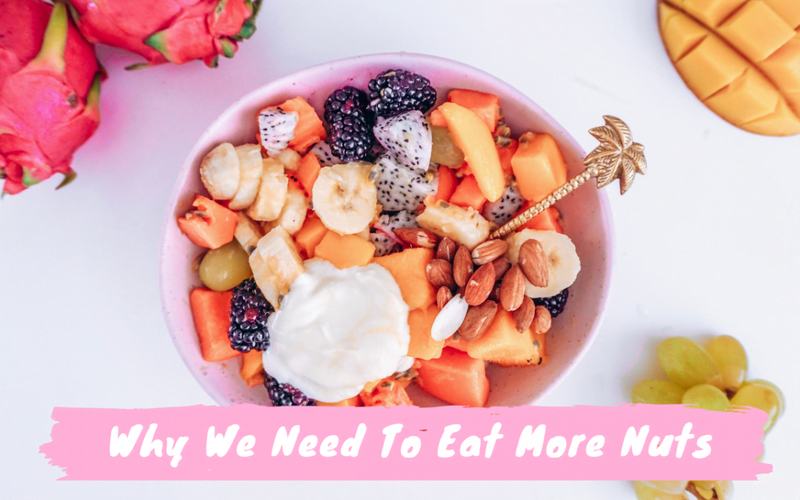 You’ve heard how important fruit & veggies are, but research says nuts are too! Nuts, like fruit and vegetables, are a vital part of a healthy diet and should be enjoyed every day. But research has found that Aussies don’t eat enough nuts to reap the health benefits. On average, we only eat about 5g of nuts per day compared to the recommended 30g. With 1 in 3 deaths due to cardiovascular disease in Australia, over 1.2 million Australians living with diabetes and nearly two thirds of Australians being overweight or obese (AIHW), it is vital that we consume nutrient rich core foods that have scientifically based health benefits – like nuts. Why are nuts so good for us? 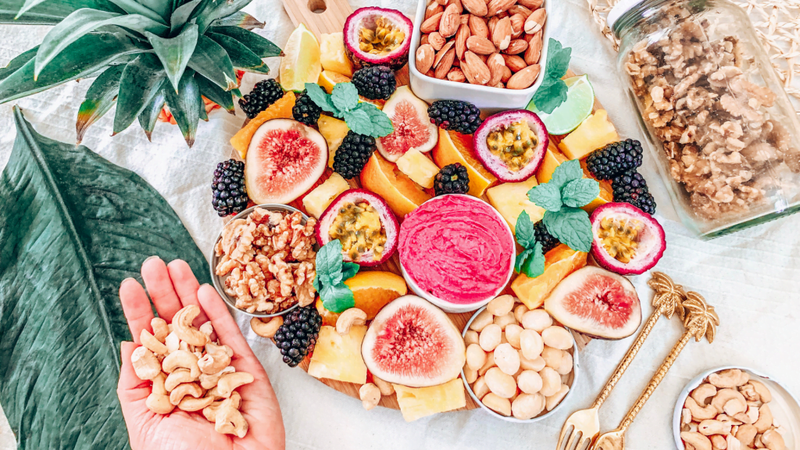 Nuts are a nutrient dense food, rich in essential vitamins, minerals, mono-and polyunsaturated fatty acids, protein, fibre and phytochemicals like flavonoids and resveratrol. All nuts are gluten-free, naturally low in sodium, and contain no added sugars. Their unique combination of nutrients is one possible reason why they have been linked to a whole host of health benefits, enhancing life and reducing chronic disease risk. 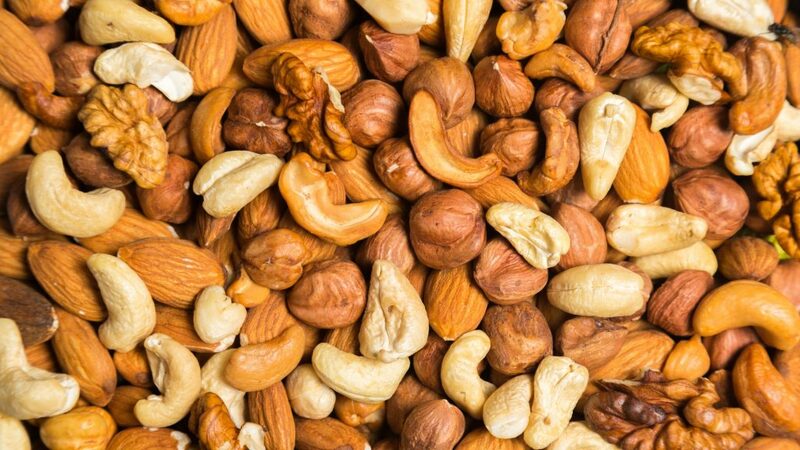 Research also shows that regularly eating nuts reduces the risk ofcancer, depression and is associated with supporting brain health, memory, improved mood and better diet quality. Click here for a free resource on nuts and heart health. Click here for a free resource on nuts and diabetes. Click here for a free resource on nuts and weight loss. Nuts are extremely versatile and there are many delicious and fun ways you can enjoy them. They can be used in cooking, smoothies and as an on-the go snack, either by themselves as a healthy handful or added to your favourite homemade snack recipes. In terms of cost – what is the cost of good health? Nuts can sometimes appear to be more expensive, because we often buy them in the fresh produce section of the supermarket, as a price per kilo. But if you compare the cost of other snacks on a per kilo basis, they are pretty comparable. And remember, nuts also provide a bigger bang for your buck when it comes to nutrition, so it’s also an investment in your health. Add a handful of nuts to your morning cereal, breakfast smoothie, yoghurt, porridge or pancakes. 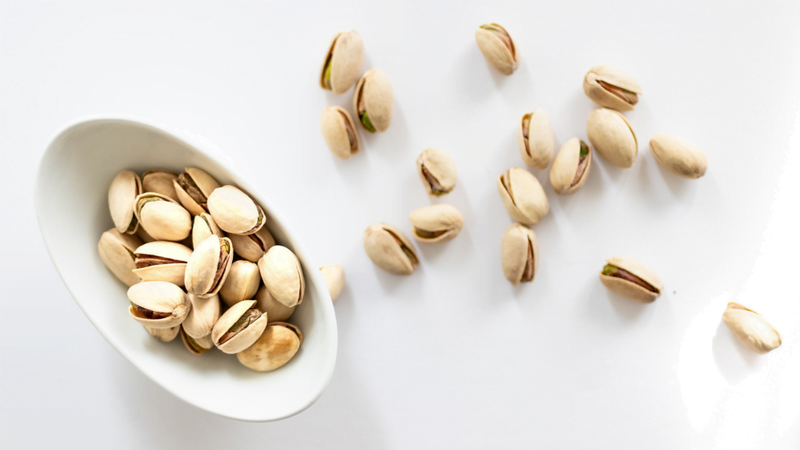 Keep a small container of nuts in your bag so you can snack on them when you’re out shopping, driving to work, on the train, after a workout, in a meeting or picking up the kids from school. Toss a handful of nuts through your salad for a delicious, healthy crunch. Mix nuts into your home made muffins, cakes, slices, muesli bars or any homemade snacks. Add some nuts to the pan when cooking stir-fries for a delicious, toasted crunch. 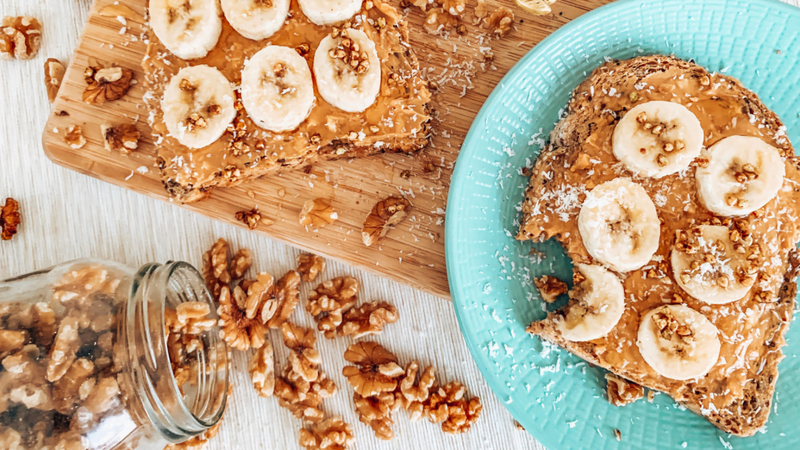 Use pure nut butters as a spread for kids’ sandwiches. Add crushed nuts on top of your ice-cream, crumbles or yoghurt at dessert. Serve nuts when entertaining as an appetiser. Dip sliced banana, apples, dates, celery or carrot into pure nut butter for healthy, tasty snack. Make your own nut mix and keep it in the car or at work for a backup snack. For more information about nuts and more free nuts resources and recipes, click here. 1. Schwingshackl l. et al. Food groups and intermediate disease markers: a systematic review and network meta-analysis of randomized trials. AJCN 2018. 108: p 576-586. 3. AIHW Australian Burden of Disease Study: Impact and causes of illness and death in Australia 2011. Canberra, 2016. 4. Crosland, P., et al., The health burden of preventable disease in Australia: a systematic review. Aust NS J Public Health, 2019. Editor’s Note: This article was written in collaboration with Nuts For Life. For more information on nuts, click here.